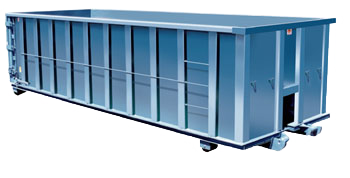 Tydell Disposal provides disposal bin rental services to commercial and residential customers. 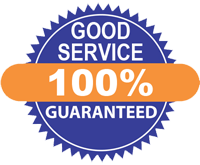 We offer best bin disposal prices with prompt bin delivery and bin pick-up service. We can handle all of your unwanted trash and garbage, soil or concrete from both commercial and residential projects. Tydell Disposal has 5 yard, 10 yard, 14 yard, 20 yard and 40 yard disposal bins. Tydell Disposal provides prompt service and same day deliver! Tydell Disposal disposal bins can be delivered and picked up from anywhere in the Greater Toronto Area including: Toronto, Scarborough, Agincourt, Rexdale, Etobicoke, Vaughan, North York, Richmond Hill, Markham, East York and other surrounding cities.